Cambridgeshire Catering Service prepares our nutritionally balanced meals on the premises and caters for a range of dietary needs. Meal times at the Nursery present the children with a range of opportunities for the development of social skills and learning. 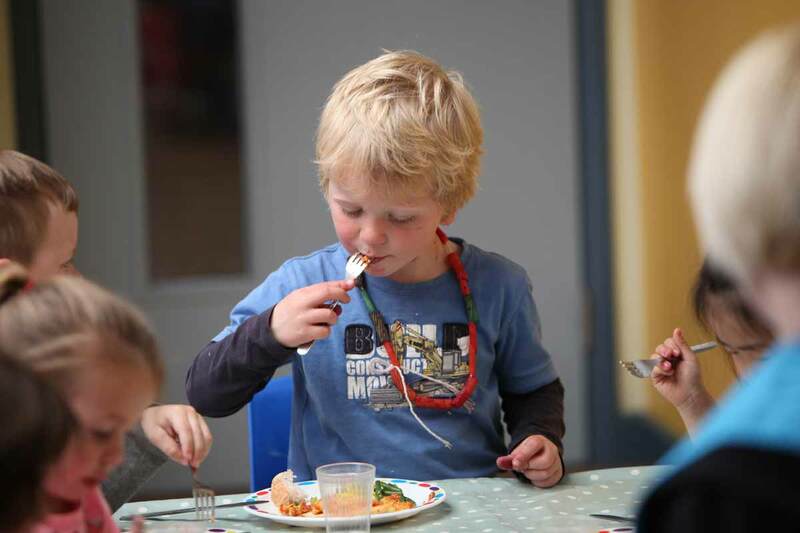 The experience is extremely valuable as children develop confidence at group mealtimes and this helps to prepare them for full-time schooling. If you are in receipt of certain benefits you may be entitled to free school meals. Please ask at the office for more information.